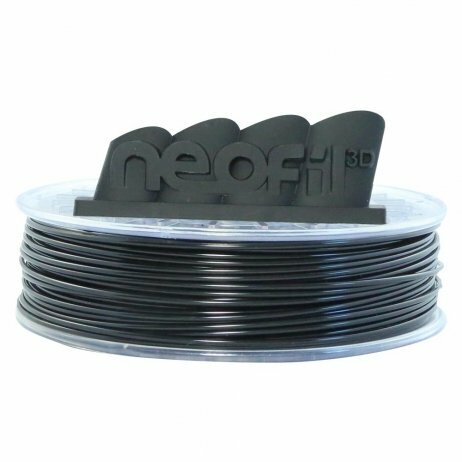 Black PC-ABS from Neofil3D is a filament that combines Polycarbonate and ABS which makes it very resistant to impacts while retaining good dimensional presicion. Comes in a 750g spool. Black PC-ABS from Neofil3D is an extremely impact-resistant filament due to its Polycarbonate and ABS combination. Printed parts are clearly more robust than conventional ABS without deformations during cooling. 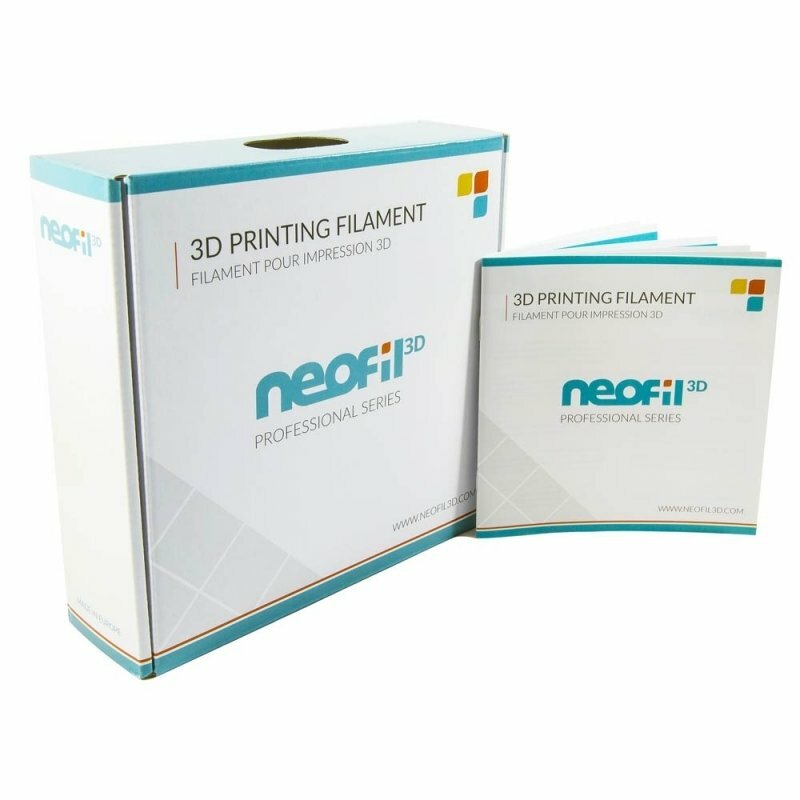 Excellent adhesion between layers provides a glossy and perfect surface finish.